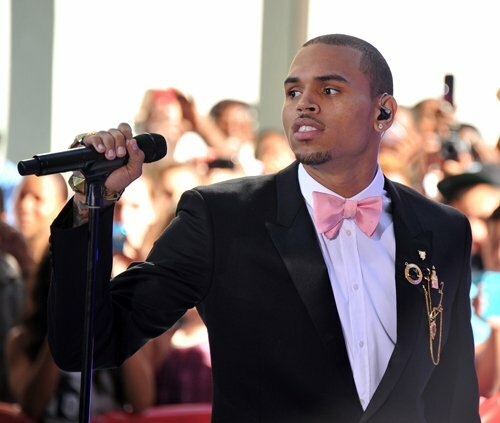 Chris Brown rocked NBC’s Today Show by drawing in 18,000 screaming fans for his performance this morning. Breezy ran through hit tracks like Yeah 3X, She Ain’t You, Forever and a few more. While donning a black tuxedo and pink bow tie, he broke Lady Gaga‘s record for most fans at a Today Show concert. Streets were closed as Chris Brown took to Rockefeller Plaza to put on an exciting show for his fans.